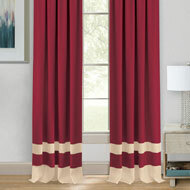 Othello Mocha Curtain Rod Set from Collections Etc. 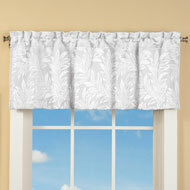 This classically designed curtain rod and finial set adds a designer touch to your window treatments. Stylish black rod and brackets are all metal and the finial is crafted from sturdy PVC. Rod is 3/4"Dia. Available in two sizes. 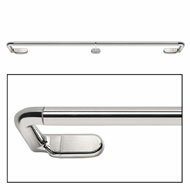 Set includes 2 brackets and 1 rod. Metal and PVC. This item ships from a separate warehouse and will arrive in a separate package. Sizes available in 28" x 48" or 48" x 86". 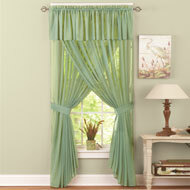 This modern and stylish wrap around curtain rod is perfect for room darkening curtains. 1" Rod diameter 3.5" inner rod depth. Metal. 36" x 66". This item ships from a separate warehouse and will arrive in a separate package.